Lombok International Dance Festival is successfully in its 10th year, and the largest international sports event to be held in Lombok! This year’s event will be held in the BIMA Ballroom of Santosa Villas & Resort. For the first time ever, the people of Lombok will be spectators to the WDO-World Dance Organisation World Championships in Artistic & Freestyle Dance 2014. This event will include the World’s SOLO dances of Latino and Ballroom Styles. Competitors from under 12 years up to the Elite classes will take part in this new dance. This unique style of Solo dance is taking the world by storm. There is no longer any need to rely on a partner, which makes it especially popular in countries where close contact between male and female dancers is less acceptable. As President of the WDO-World Dance Organisation, Marcel De Rijk is delighted to bring one of Indonesia’s most favourite dances to the floor as part of the competition on Saturday – we will see Solo Artists take part in Freestyle Dangdut! This year’s competition wouldn’t be complete without the many athletes studying Dance in Lombok. Every year competitors from Lombok and around Indonesia become exposed to better and better standards of dancing, and this year for sure they will be up against some stiff competition, with stellar athletic performers in both Professional and Amateur Ballroom & Latin dance who will take part in the IDA-International Dance Asia Open Championships. Lombok will play host to dancers and international adjudicators from more than 20 countries including Korea, Thailand, China, Hong Kong, Singapore, Indonesia, Poland, Russia, Italy, The Netherlands, Australia, Germany, Taiwan, and more. They will stay in Lombok for the duration of the competition with some taking advantage of being on such a glorious island enjoying a well-earned rest after the competition. 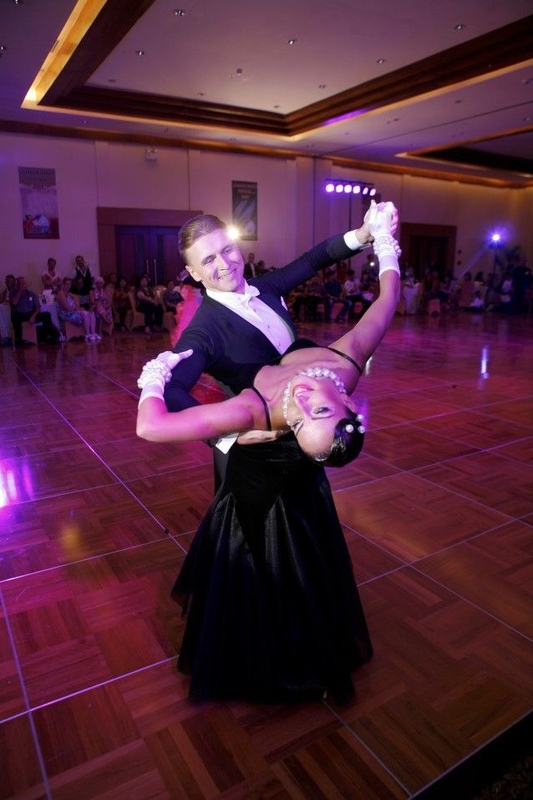 We are excited to inform you that we will again enjoy the company of Ivan Kyrlov & Nataliya Smirnova; World Professional Champions in Show Dance who will be coming all the way from Russia. This amazing couple will perform one of their spectacular show dances to Wow the crowd!!! We thank the major sponsors Puri Mas Boutique Resorts & Spa and Santosa Villas & Resort for their continued support in what is a very important international event for Lombok. It is hoped that as in past years both visitors to the island and the people of Lombok will again support the competitors from Lombok and Indonesia who are thriving with this opportunity to dance with the best of the best from around the world.